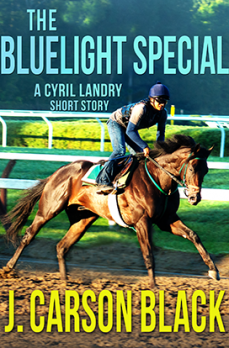 Cyril Landry is back – and fighting for the little guy. When Therese Hill tries to keep herself and her fellow jockeys safe, she’s nearly killed in a fall on the race track. But this is no accident, and it won’t stop there. Can her friend Cyril, using the highly selective and persuasive tools of his trade, level the playing field? 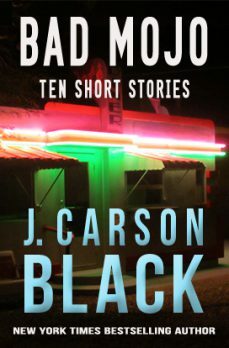 From New York Times Bestselling Author J. Carson Black (Darkness on the Edge of Town, The Devil’s Hour, The Shop) comes a collection of ten horror and suspense short stories that will take you into the dark recesses of the human heart and the shadow realm of the unexplained. 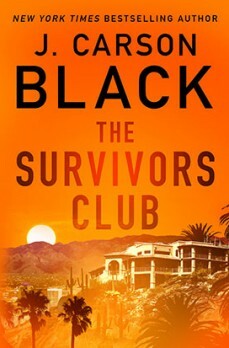 A woman answers a cry for help…A husband betrays his wife one last time…The owner of an isolated hotel harbors a dangerous obsession…A man succumbs to a fatal attraction Four strangers converge in the Arizona desert–brought together by a brutal killing. Each of them has a secret. And all of them have reason to be afraid. When Dakota McCallister enters her late father’s filly in the All American Futurity with the help of her ex, a desperate killer lays a trap. 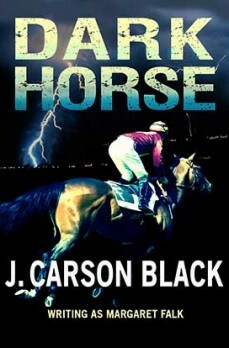 On the eve of the race, Dakota learns the shattering truth: If she runs her filly to restore her father’s good name, the result could bring down Black Oak Farm and everything with it. 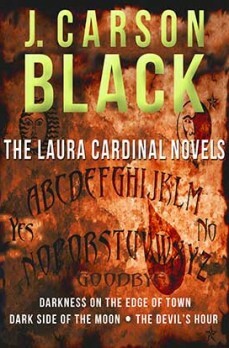 From #1 bestselling author J. Carson Black, a box set of three complete novels—two of suspense and a ghost story of mystery and horror. 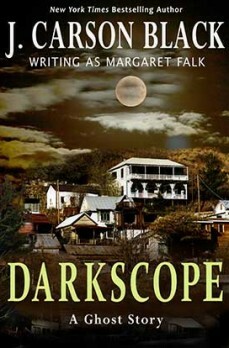 Writing as Margaret Falk, Black set these books in the Sonoran and Chihuahuan deserts of her home state of Arizona and in southern New Mexico. 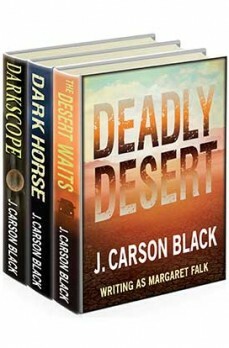 Now for the first time in one volume: DARKSCOPE, DARK HORSE, and THE DESERT WAITS. Five days a week, Cyril Landry watches from a distance as his daughter Kristal leaves school, his only chance to see her since he was declared dead. One day a gunman shoots up the parking lot, killing eight kids. Landry takes him out with a single sniper shot. Now he must find out if his family was targeted—and why. 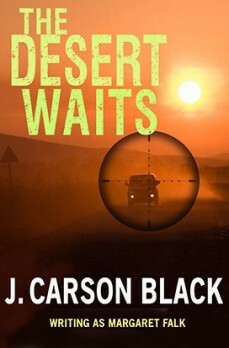 When Hollywood superstar Max Conroy escapes drug rehab in Arizona, he becomes the target of bumbling kidnappers. But Max faces a far more dangerous foe. 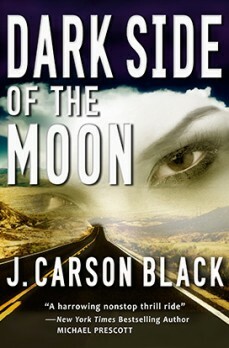 With the help of sheriff’s deputy Tess McCrae, he fights off a merciless enemy and makes a stand. He will destroy those who’d rather see him die like an icon than live like a man. Aspen, Colorado: a pop star is brutally murdered in her luxury chalet. 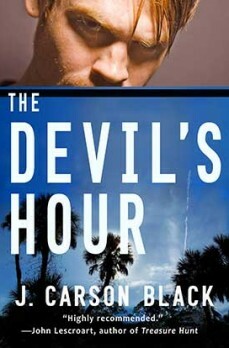 Gardenia, Florida: a police chief is shot to death in a seedy motel—a romantic rendezvous gone wrong? Detective Jolie Burke isn’t so sure. As circumstances change with terrifying swiftness, Jolie finds herself teaming up with hired assassin Cyril Landry against corruption in the highest levels of government. 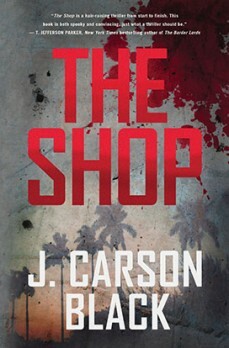 Detective Tess McCrae investigates the grisly murder of an ex-cop in the ghost town of Credo. 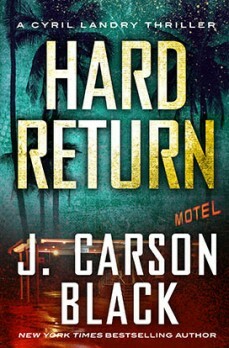 To an ordinary investigator, the evidence suggests a cartel drug hit. 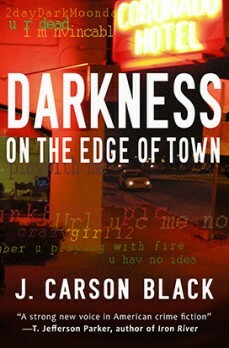 But Tess, with a nearly faultless photographic memory, is far from ordinary, and she sees what others miss: this is no drug killing. In this serpentine, stay-up-all-night thriller, nothing is what it seems. 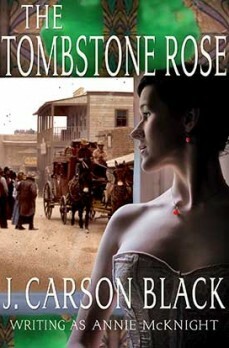 In rough-and-ready Tombstone, Arizona, Charlotte Tate watches helplessly as her sister dies of consumption–and vows to survive. 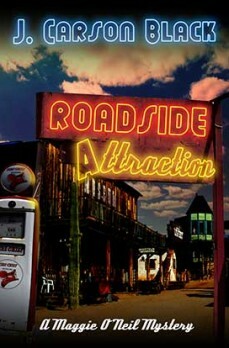 Headstrong, ambitious Charlotte is a theater headliner, rubbing shoulders with the likes of Wyatt Earp. Only rancher Jake Cottrell can see past her defiant exterior. Against the backdrop of the O.K. 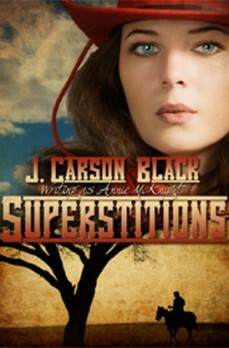 Corral Gunfight, Jake and Charlotte discover the meaning of love. 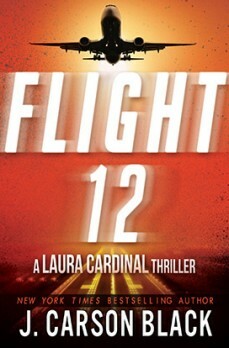 When detective Jolie Burke flees home invaders, she contacts the only man she trusts: ex-Navy SEAL Cyril Landry. 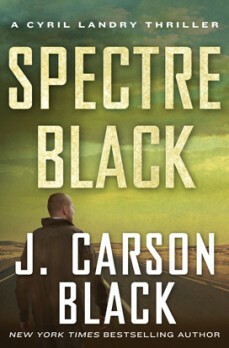 As Landry seeks Jolie in the New Mexico desert, he finds a town immersed in a quagmire of corruption–the ominous shape of something big. 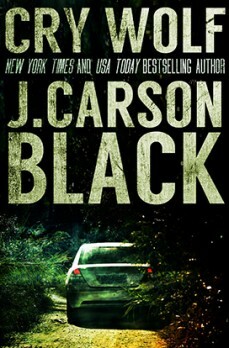 Hell comes in the form of a black Camaro, its deadly occupant bent on the destruction of all Landry holds dear.